New Series direct from Germany using new coloring technology ! 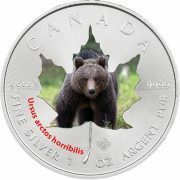 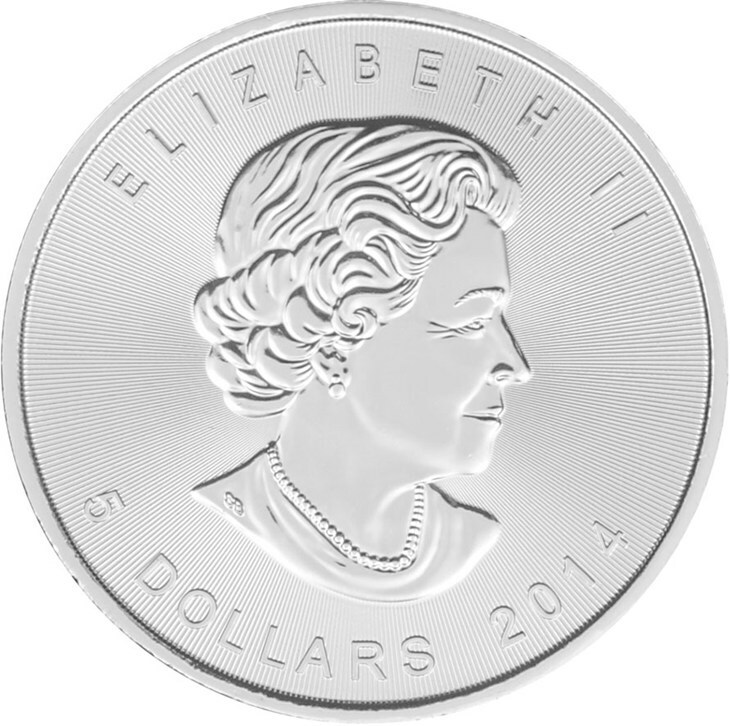 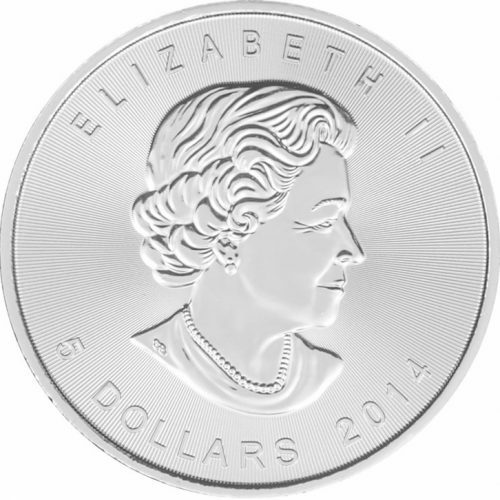 A new 10 coin series illustrating Canada’s Wildlife on the classic 1 oz Silver Maple Leaf Coin. 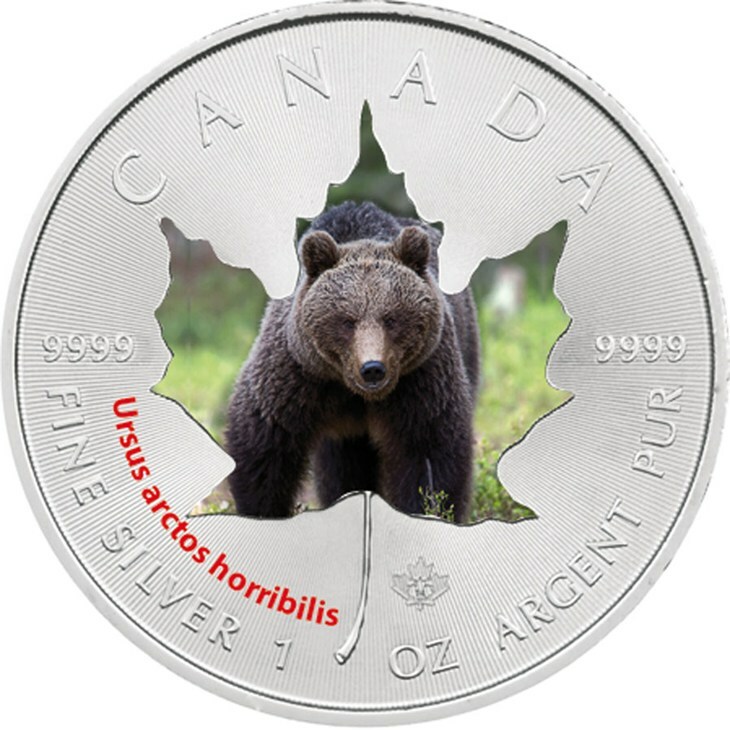 It is extremely limited to 5000 worldwide.